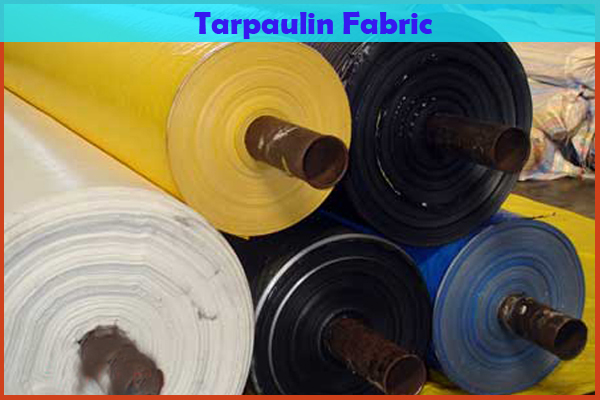 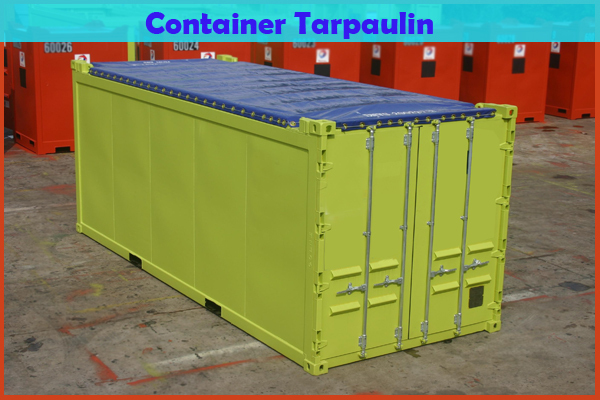 Tarpaulin Fabrics is providing top class tarpaulin products more than 10 years. 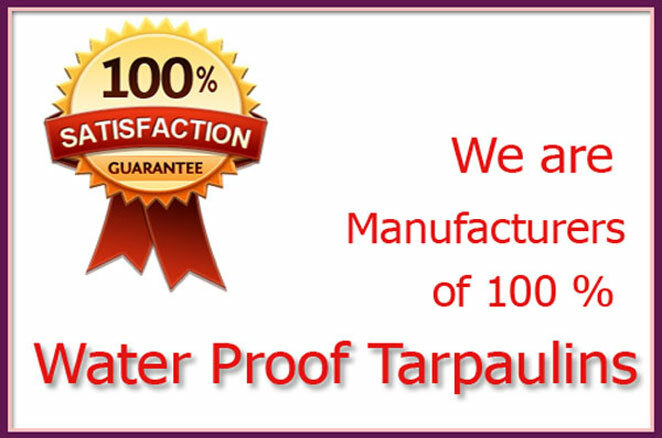 Our dedication to continually civilizing our products and services has made us the India leading manufacturer supplier of Tarpaulin. 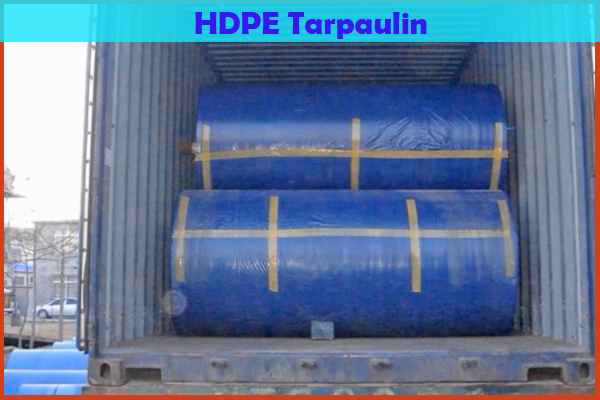 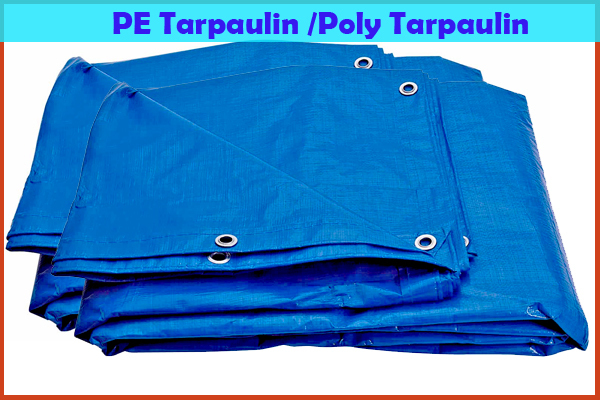 Tarpaulin Fabrics are broadly used as a rain water proof device for shed, transportation, covering trucks, scooters, bricks making, textile industry, cars, storage go downs, boats, construction building, plant, machinery, tents, and even cricket grounds.